Conservatory Transformations is a family owned business operated by James Emery and his father-in-law Mark Winter. 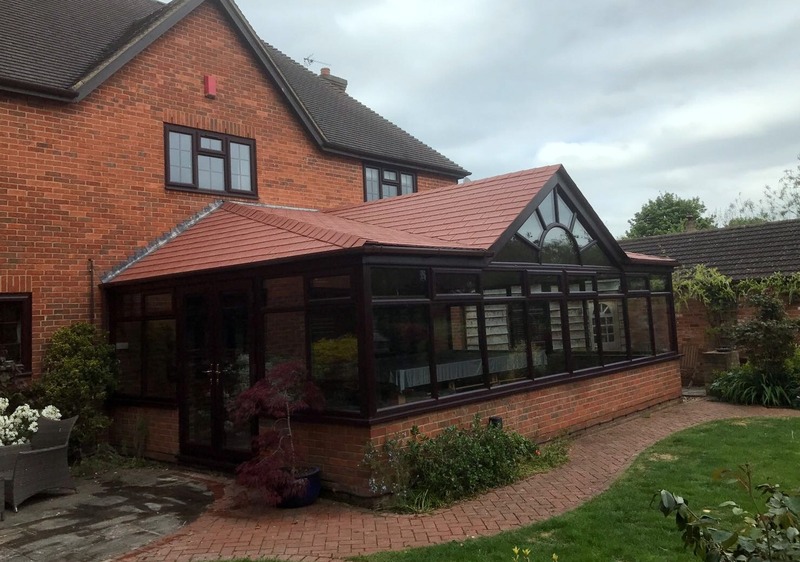 After 15 years supplying and fitting uPVC replacement doors and windows, James realised how often people closed up their conservatories during Winter because they were too hard to heat. He also noted that during the Summer the space could only be occupied with every door and window open and expensive fans running. It seemed logical to him that if the space could be transformed, by simply replacing the glass/polycarbonate roof with a fully insulated one then it could be comfortably used 365 days a year. 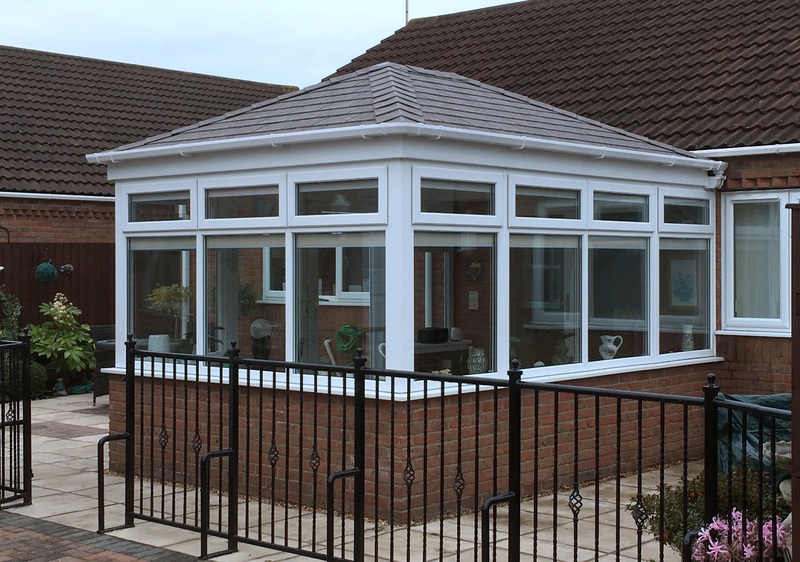 From this idea, Conservatory Transformations came about. Fast forward several years and the business employs staff including window fitters, roofing specialists, carpenters, bricklayers and plasterers. We’re large enough to handle any size of project but small enough to never forget how important customer service is. We treat our customers exactly as we like to be treated ourselves and because of that we enjoy a high level of recommended business. Many customers take advantage of our completely integrated service including our extensive knowledge of replacement uPVC windows and doors. 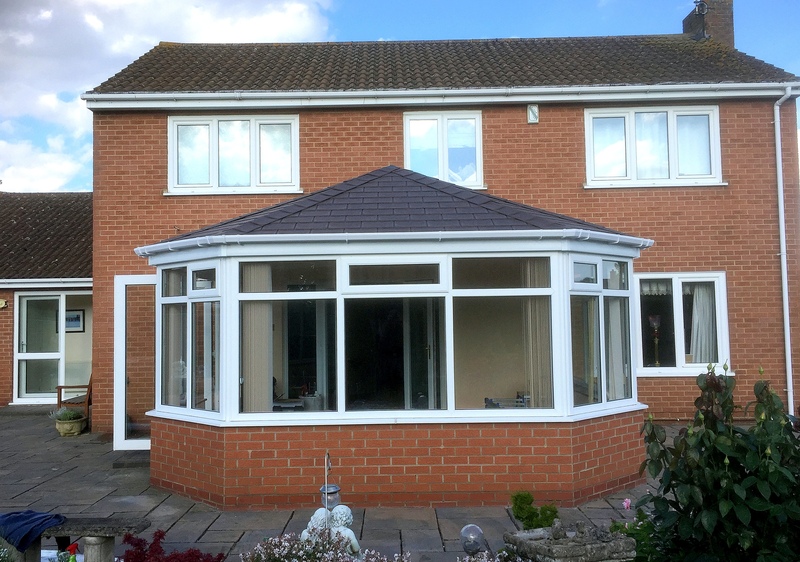 We can help them to create a completely finished project including replacement thermally insulated conservatory roof, plastering, as well as tiled or wooden flooring. Often, we will also be asked to provide replacement doors and windows as required for the rest of the house, keeping disruption to the living space to the absolute minimum. 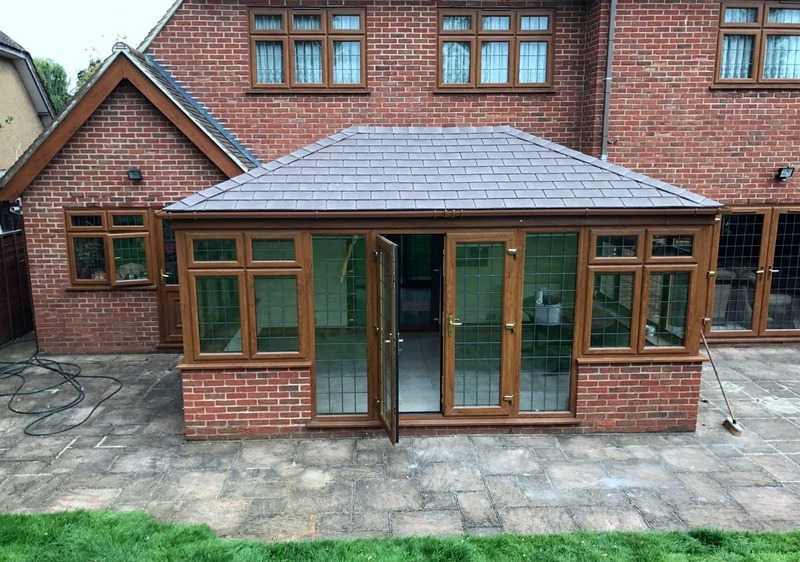 And because we employ time-served trades-people we can also quote on a wide variety of bespoke projects including Lantern Lights and Velux roofing windows, wooden Pergolas, Summer houses, ornate gates as well as Barbecue and Hot Tub housings. The list is endless. Contact us today for a detailed quote – unlike the large national companies, our price is easily calculated for the work and products required and is based on a factual quote of the costs involved.